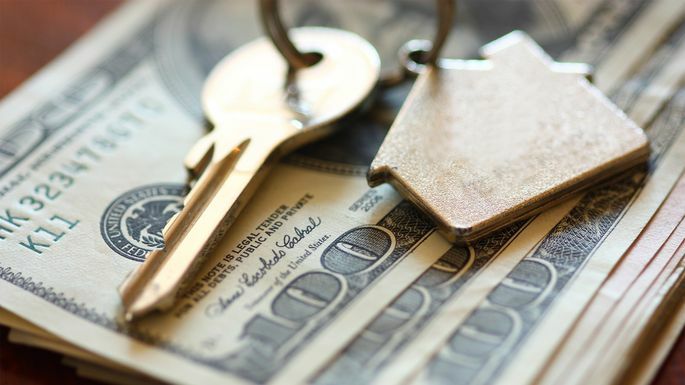 The earnest money deposit is an important part of the home buying process. It tells the seller you’re a committed buyer, and it helps fund your down payment. Assuming that all goes well and your offer is accepted by the seller, the earnest money will go toward the down payment and closing costs. In many circumstances, you can get most of your deposit back if you discover something that you don’t like about the home.